We are all set and rearing to go! | Eastwood Patchwork Quilters Inc.
We are all set and rearing to go! 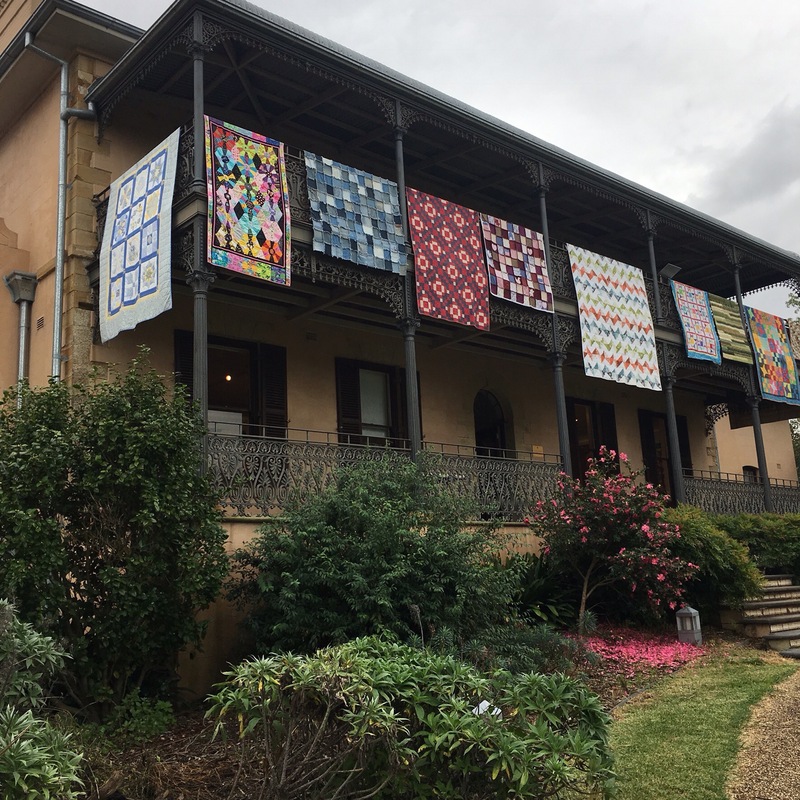 Beautiful Brush Farm House is all dressed up ready for the show … Thanks to lots of hands to help get everything ready. 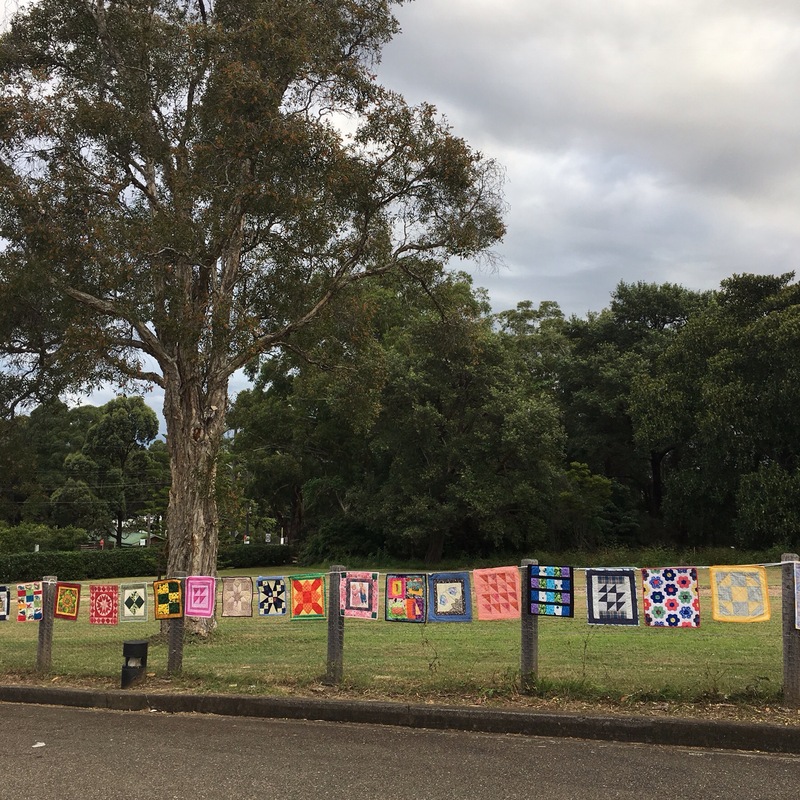 You can see 140+ quilts over the two buildings, browse the craft stall (don’t forget the famous EPQ scrap bags), have a snack at the cafe and buy a raffle ticket to support Orange Sky Laundry, our chosen charity this year. Find us at 19 Lawson Street Eastwood, just opposite the netball courts. Plenty of parking on the weekend, may be a bit more limited on Friday.